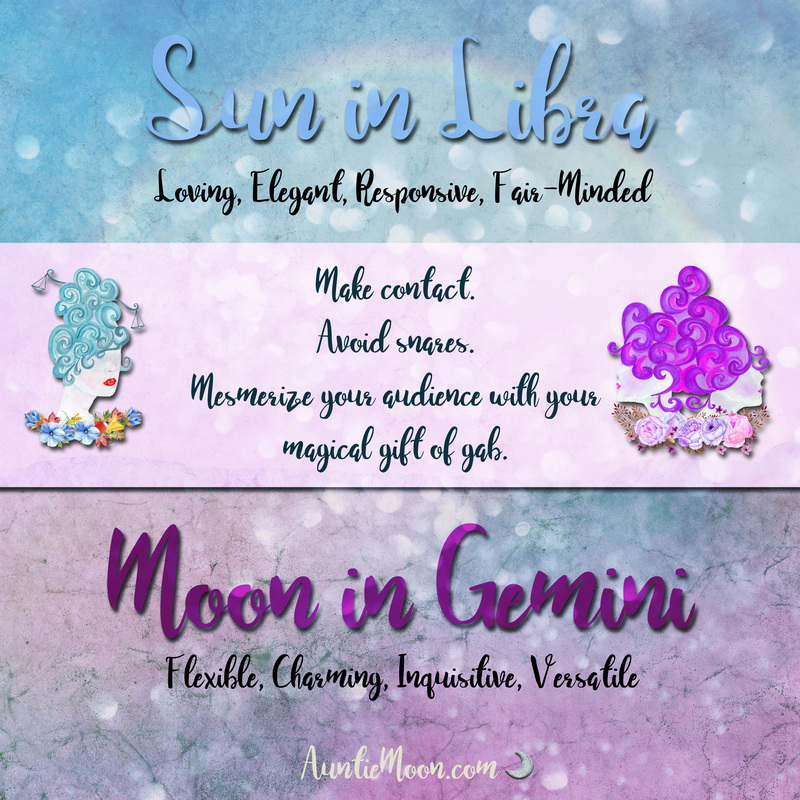 This Sun/Moon dyad is a bright and cheery blend of air signs that can keep you entertained and engaged for hours on end. This double shot of air energy is socially and mentally adept, partnering to make this duo friendly and amusing. It’s a marvelous energy for the Disseminating phase of sharing with others. 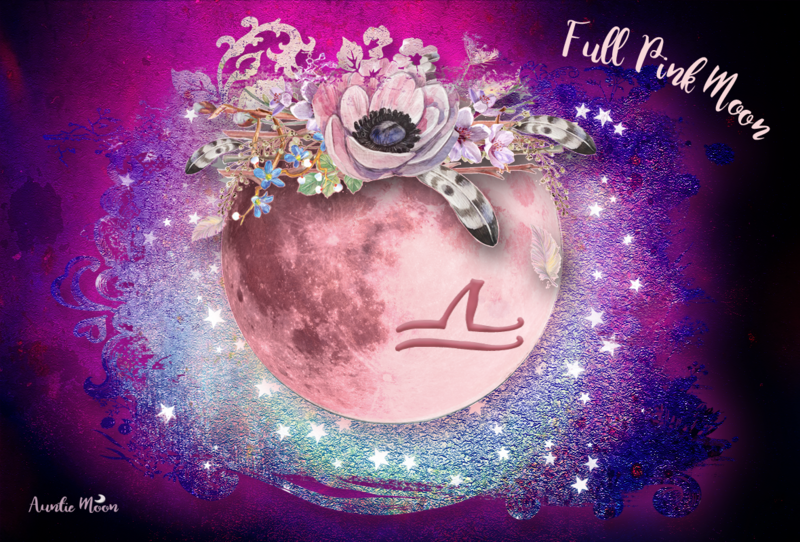 Power Period: The Moon, in happy concert with the Sun and Mars, raises energy and self-esteem levels all day Saturday, the 29th. 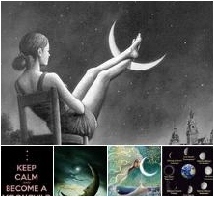 Let’s Talk: The Gemini Moon has fabulous support from her ruler Mercury (currently in Libra) midday on Sunday, the 30th. This is a good time to express our true feelings with ease, clarity, and sensitivity. 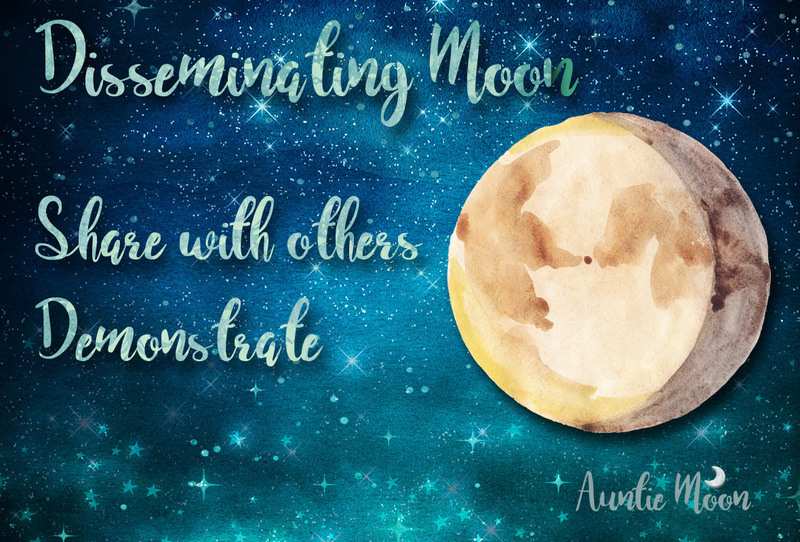 Moon enters Gemini at 9:27am on September 29, 2018 .